Expert witnesses are almost always necessary in Washington state accident case involving a commercial vehicle. If you have been seriously injured in a semi-truck accident, it may be smart to consult with a personal injury attorney in your area. Accidents involving large trucks are very complicated because of all of the potential parties involved. Potential parties include the truck driver, truck manufacturer, trucking company and any company responsible for maintaining the truck. With all those moving pieces, it’s important to have someone on your side looking out for your legal rights. If you choose to hire the services of an attorney, it’s likely that the law firm will consult with a truck maintenance expert on the case. This type of trucking expert witness can help your attorney prove that the truck driver or trucking company was at fault for the accident. The complexity of your truck accident case, the quality of the available evidence, and the estimate of your damages will be relevant to determining whether you need one or more expert witnesses on your case. The trucking industry is ever-changing, and the standards truck drivers and their employers must follow vary from state to state. Additionally, the operations of associated industries (shipping, receiving, freight forwarding, etc.) are changing as well. Attorneys that handle trucking accident cases should spare no expense in hiring the best and most qualified experts for these cases. A truck maintenance expert should have many years of experience working in the trucking repair, transportation, or automotive mechanic industry. They should have the proper and up-to-date certificates of training in the repair and maintenance of commercial trucks and trailers. While it’s crucial for an expert to be versed in all the above areas, the ability to understand and provide clear explanations of the finer details of the trucking industry, operations, regulatory and industry standards, are essential elements in their job description. Trucking industry experts may be asked to provide consultations on a case, and in some cases, give expert witness testimony at trial. 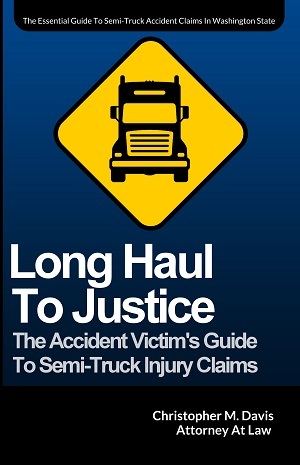 An attorney’s choice of experts may be the difference in a victim recovering millions of dollars in a trucking case. Hiring expert witnesses in a semi truck case can be expensive, but their testimony is sometimes the most important component in maximizing your recovery. Your attorney will be in the best position to know which experts, if any, are needed. 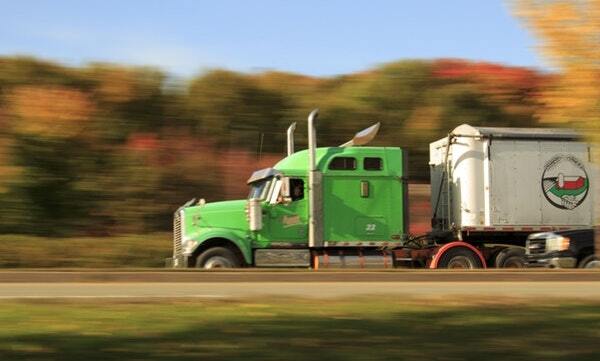 To discuss your claim, contact the truck accident attorneys at Seattle-based Davis Law Group, P.S., today. Call (206) 727-4000, use the chat feature below or fill out the form on this page to get started.